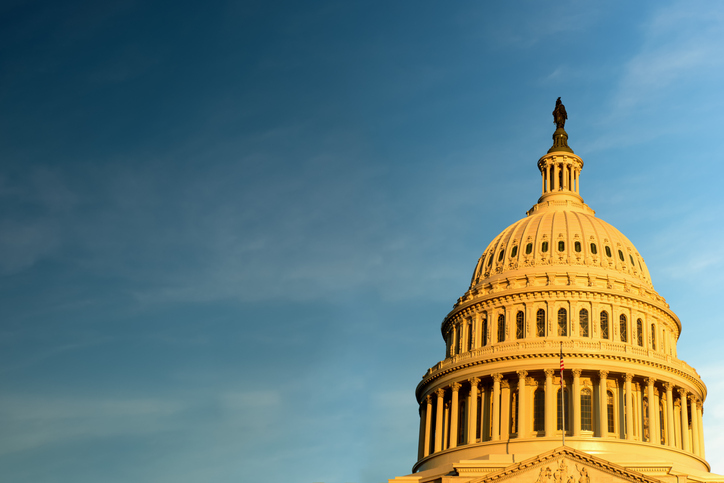 The U.S. Senate voted 52 to 44 to confirm Mark Calabria as the new Director of the Federal Housing Finance Agency (FHFA). Calabria succeeds Mel Watt in taking on the directorship, with is a five-year term. 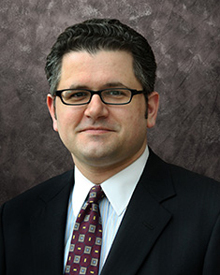 Calabria was previously the Chief Economist for Vice President Mike Pence and Director of Financial Regulation Studies at the Cato Institute. Earlier in his career, he was Deputy Assistant Secretary for Regulatory Affairs at the Department of Housing and Urban Development. ​“I congratulate Mark Calabria on his confirmation by the U.S. Senate to serve as Director of the Federal Housing Finance Agency (FHFA)," said FHFA Acting Director Joseph Otting. "I am confident that Mark will do a great job leading the FHFA, as he recognizes the need to work toward a housing finance system that protects taxpayers and meets our nation's housing needs." Robert D. Broeksmit, President and CEO of the Mortgage Bankers Association (MBA), welcomed the confirmation and voiced hope that Calabria’s leadership of the FHFA would signal the end of federal conservatorship of the government-sponsored enterprises (GSEs). Jim Nussle, President and CEO of the Credit Union National Association, also offered his praise. National Association of Realtors (NAR) President John Smaby said, "Dr. Calabria has decades of experience in the housing industry, including time spent as an economist at NAR, and he understands the critical importance of the FHFA’s prudent management of America’s housing finance system." Rob Nichols, President and CEO of the American Bankers Association, added his congratulations by observing that Calabria's "experience with financial services issues, including serving as a senior staffer to the Senate Banking Committee and as the vice president’s chief economist, will serve him well in this important position. We look forward to working with him as he carries out the many responsibilities at FHFA, including overseeing important segments of the housing finance system and engaging with Congress to resolve the longstanding conservatorships of Fannie Mae and Freddie Mac."